Today Microsoft announced that they were launch their new Ie9 beta on Sep 15.The previews released for IE9 till now lacked the main features like bookmarks, search and history. The beta launch in September is expected to include the major features and other new features including the ones already included in the previews. IE9 Will focus on standard such as html 5 and many other innovative things which make a good browser experience. The new IE9 Will aslo have Tweet map which sure that zoom level is 100% and Specify your keyword to start ,click profile for Details. 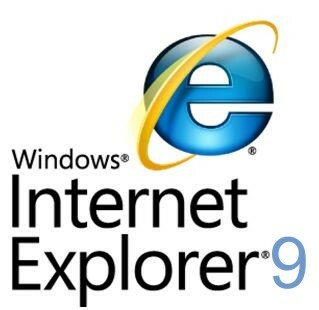 To Know More About IE9 Take A Test Drive now.